No wonder they never seem to die. Would you rather be locked in a room full of mosquitoes or cockroaches? We don't know about you, but we asked this question to some people around the office and everyone chose the former in a heartbeat. I mean, can you handle this? How about a couple more billion of those? Because apparently, there is a cockroach farm in China that breeds six billion adult cockroaches every year for a purpose we still can't seem to brain: medicine. If this figure is too big for you to visualise, just think of it this way: the sheer volume in this facility alone is larger than the world's human population. That doesn't even include all the evil little fellas hiding in the longkang or tong sampah. 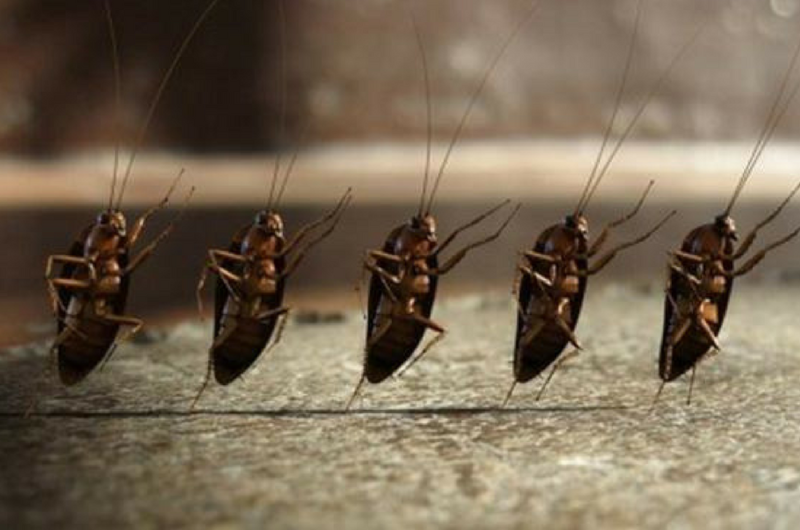 According to the Chinese government, this is just one of the many cockroach farms in the country that produce a 'healing potion' made out of this spawn of Satan insect, which is being consumed by millions of patients there! Besides being used as an ingredient in medicine, cockroaches are also bred as a protein source for livestock feed. 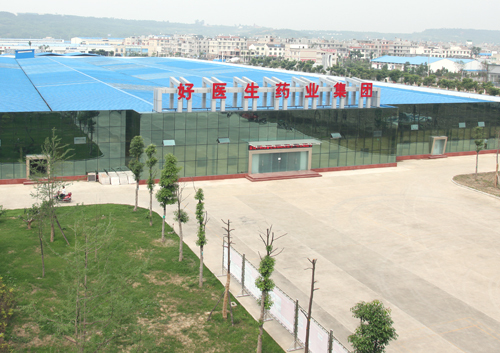 But this particular farm in the city of Xichang, southwest of Sichuan province, is the mother of all cockroach farms since it is the largest in the world. Wait for it, the nightmare gets worse. Approximately 28,000 fully grown cockroaches per square foot were being produced there every year, as reported by South China Morning Post. Do you realise how small a square foot is?! Interestingly, the facility is mostly managed using artificial intelligence (AI) to monitor different categories of data, including humidity, temperature, food supply, consumption and even genetic mutation (OMG). Well, since there is practically cockroaches everywhere, we're talking walls, ceiling, floor, everywhere, it is not shocking to know that there are very few human beings who are actually in the facility. But if for some strange reason you're interested to visit the farm, you need to change into a proper sanitised costume to avoid contaminating the facility. In other words, you're probably dirtier than cockroaches. But what if the cockroaches accidentally gets released one day? You know, because they're so small and they've survived all kinds of extreme conditions since the dinosaur ages, we're not surprised if a cockroach apocalypse happens when somebody forgets to shut a door. That would be a nightmare for sure! Now this is how the 'healing potion' is produced. When the cockroaches reach a suitable weight and size, they are inserted into machines, crushed and turned into liquid form. The potion comes in a tea-like colour, has a slightly fishy smell and tastes a bit sweet. It reportedly has positive effects on stomach pain, among other illnesses. 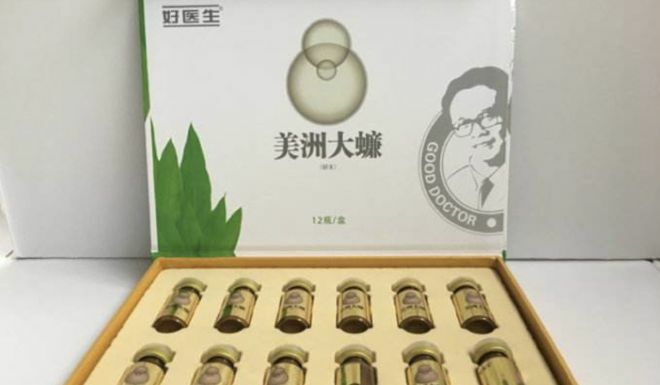 The Chinese government reportedly said that more than 40 million patients with respiratory, gastric and other diseases were cured after consuming the potion. In fact, cockroaches have been used in traditional Chinese medicine for thousands of years. Some rural areas in China still feed infatns with cockroaches mixed with garlic to treat fever or an upset stomach. So looking at the medicinal properties in the insect, the Chinese government funded studies, lab experiments and clinical trials for over 20 years and came to the conclusion of using them in medicine. Besides their healing effect, some medical journals have reportedly suggested the rejuvenating qualities of the cockroach potion as well. Patients suffering burns or stomach inflammations apparently recovered faster after being treated with the potion. Now the question is, would you buy this so-called healing potion? And more importantly, would you consume it?